As two-thirds of the ICCA Congress delegates are senior level CEOs and Managing Directors, many of them are of an older age group, which provides a challenge for the implementation of social media around our annual Congress and GA. 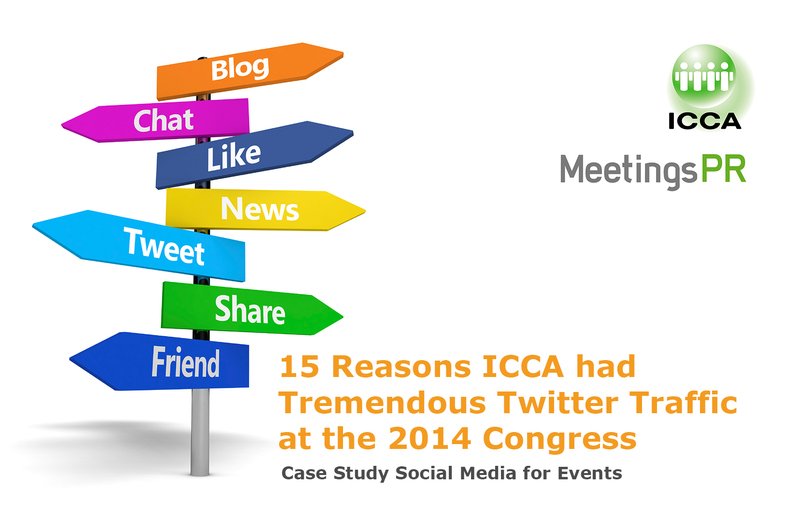 In 2010 we only followed and slightly moderated the online discussion around the ICCA Congress in Hyderabad, India. In 2011, when we first started to roll out more extensive social media activities we were primarily sending messages and trying to get delegates engaged, but we still only had a small group of early adopters who actively contributed to the online discussion (See also #icca11 Case study social media for events). At this year’s 52nd ICCA Congress in San Juan, Puerto Rico we had many more delegates who actively contributed useful ICCA Congress related content via our social media channels. This meant that for a large part our role has changed from “follower” to “sender” to “moderator”. 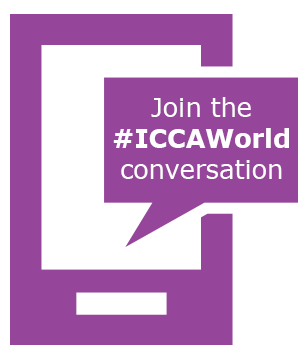 So why were more delegates active on social media during this year’s ICCA Congress, despite the fact that we had 700 delegates compared to 1,000 last year? Is this just a natural evolution, as there are now more social media users in general? Or did we do a good job in actively managing and stimulating the online discussion?